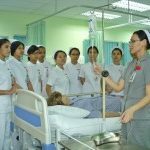 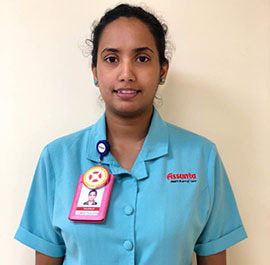 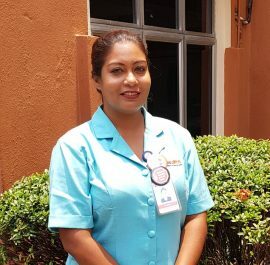 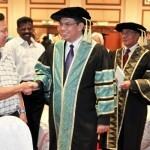 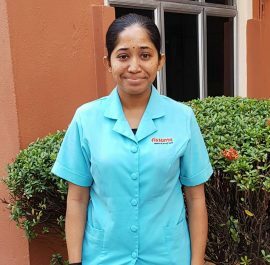 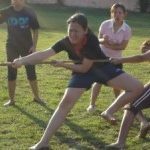 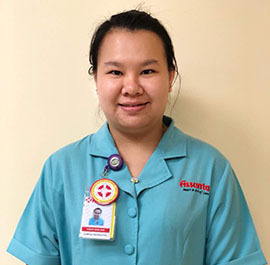 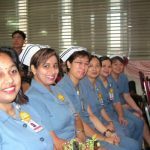 In year 2006, she reluctantly came Assunta College of Nursing to join Diploma in Nursing course after convinced by her father as this was not her choice of career in the first place. 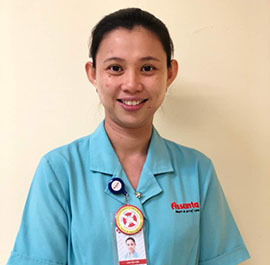 However, the smile she got after bathing a patient, the warmth she felt from the patient changed her perception about Nursing and she started to gain interest and love for Nursing. 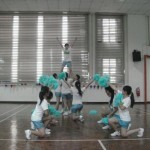 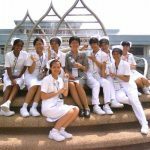 Finally, she proudly graduated in year 2009 and started to embark her journey as a nurse. 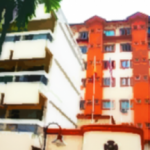 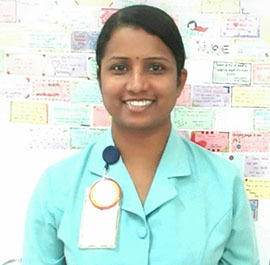 She was serving in the largest multidisciplinary unit of Assunta Hospital. 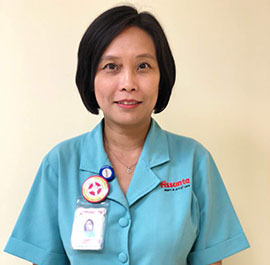 In year 2011, she was promoted to senior registered nurse and move on widening her skills and experience at Heart Centre doing non-invasive and invasive cardiac diagnostic procedure. 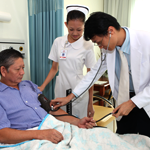 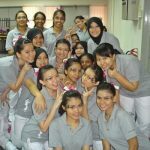 The motivations to be a better nurse continue to drive her to complete her bachelor in Nursing Science (Hons) in year 2013. 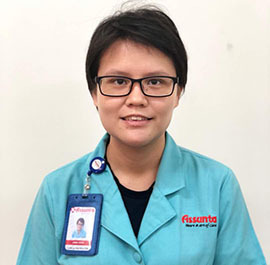 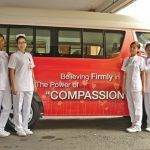 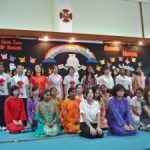 She always have a heart in sharing her experiences and educating her juniors, hence in year 2015, she decided to join the education team of Tun Tan Cheng Lock, College of Nursing as a Clinical Instructor in Surgical unit and Intensive Care Unit. 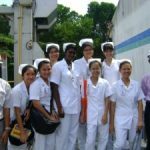 To keep the train of learning moving, she pursue her Post Basic in Intensive Care Nursing in year 2016. 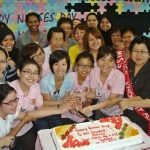 Today, as a Nurse Educator she continue to share her experiences with all who have the same passion to care for those in need.